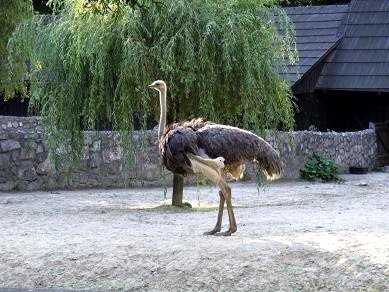 The Zoo in Krakow is situated in the Wolski Forest on a Jurassic plateau at 345 metres above sea level. 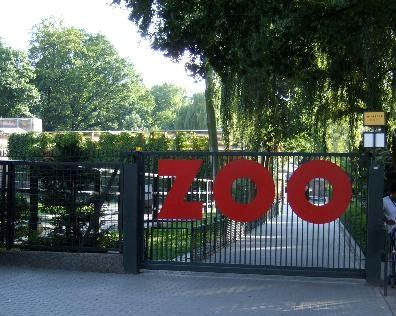 It opened in 1929 and now has nearly 1500 animals, representing about 260 species. 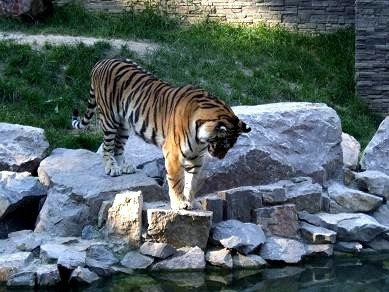 You can see here indian elephants, hippopotamuses, white camels, sea lions, wild cats and many more. 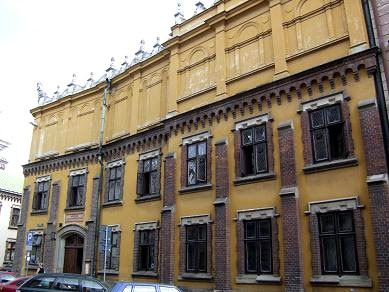 This museum in Krakow is one of the oldest in Poland. 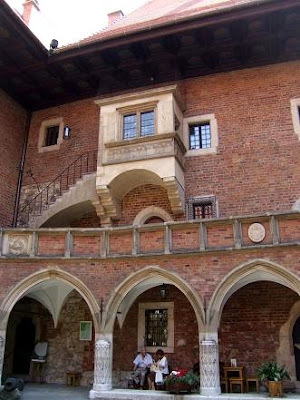 The exhibits presented come from the private collection of Princess Izabella Czartoryska. 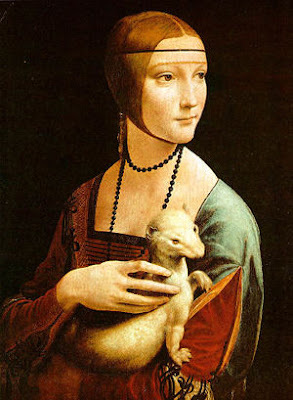 The most important piece in the museum is a painting by Leonardo Da Vinci 'The Lady with an Ermine'(last photo). 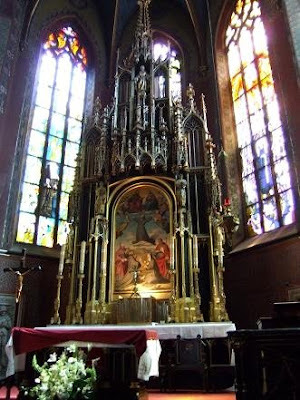 Another important painting is 'The Landscape with Merciful Samaritan' by Rembrandt. 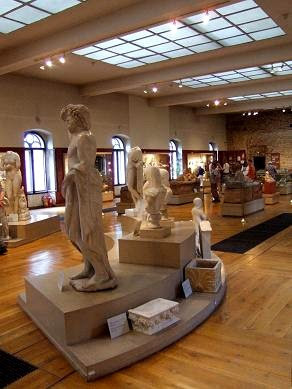 The museum has also some trophies of war, military equipment, ancient works of art and an Egypt exhibition with mummies. The building looks a bit old on the outside but it's worth to have a look inside. 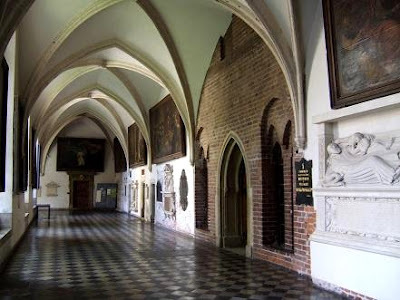 The Collegium Maius is the oldest building of learning in Poland. 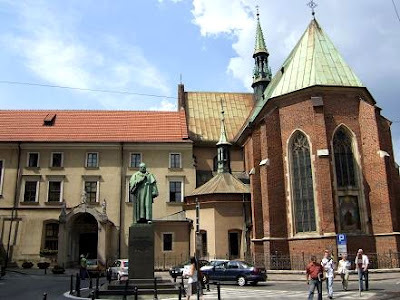 The university was founded by King Kazimierz The Great in 1364. 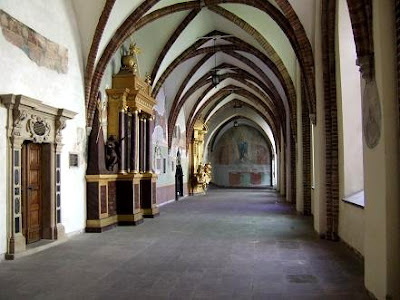 In the 1490s the Collegium Maius counted among its students Nicolaus Copernicus. 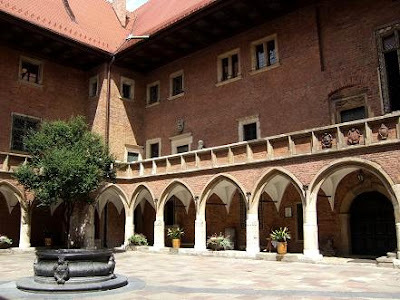 The college courtyard is open all day, the Jagiellonian University museum is upstairs and shows historic rooms with original furnishing, old European art and science instruments. 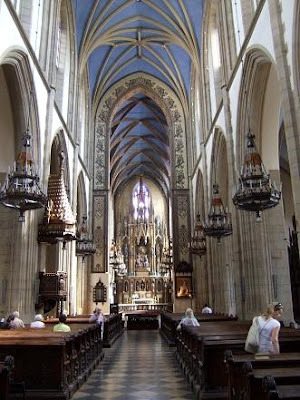 When you have a walk in Krakow you'll notice that there are a lot of churches. 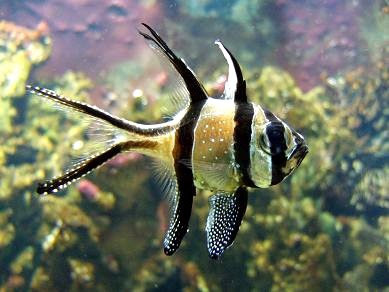 On the next photos you can see a few of them. 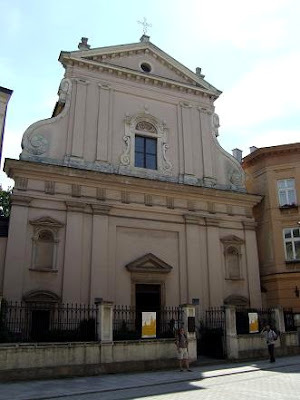 The St. Andrew church, built between 1079-1098. 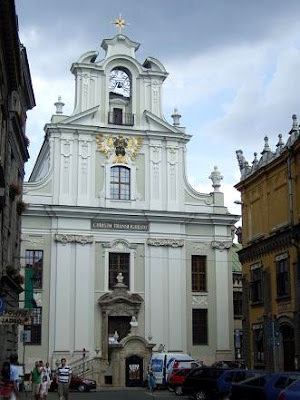 Transfiguration church, built from 1718-1728. 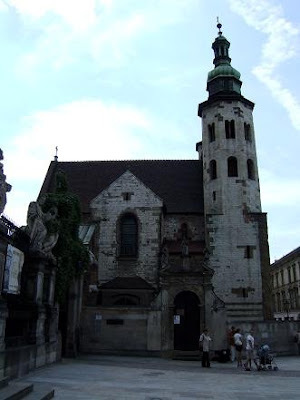 St. Ann's church, built in the 14th century. 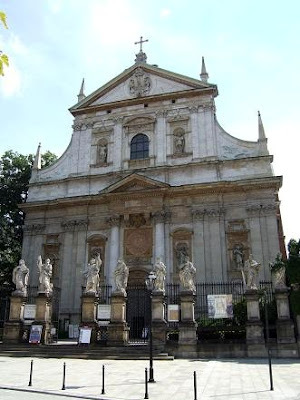 Church of St. Martin, built between 1637-1640. 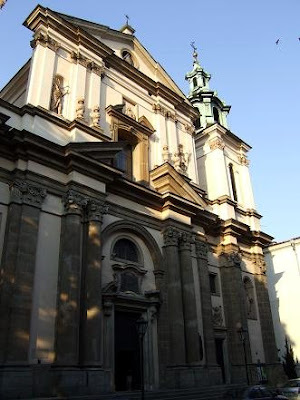 The Dominicans Church, built in the 13th century. 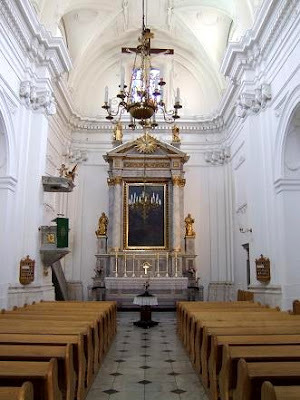 The Franciscan Church, built in the 12th century. 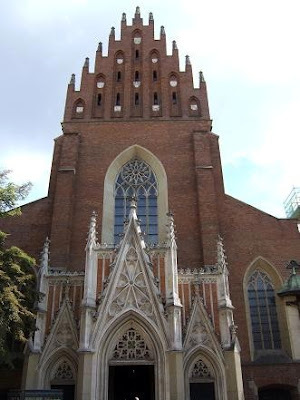 St. Mary's Basilica, built in 1287-1320. 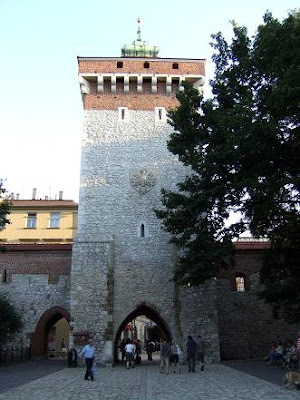 The St. Florian's Gate is the main city gate in Krakow, it was built at the end of the 13th century. 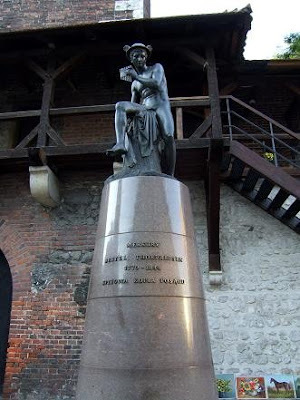 On the south side of the 33,5 meter high tower you can see a bas-relief of St. Florian. 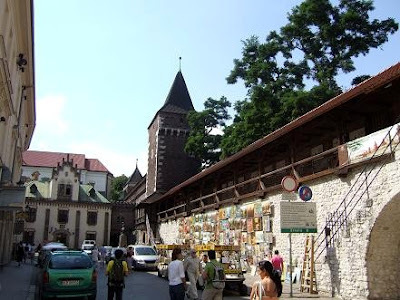 The north side of the tower is decorated with a stone eagle carved in 1882. 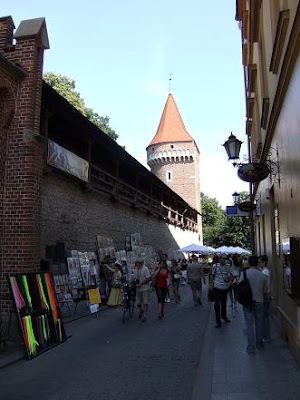 On both sides of the gate are the Medieval city walls. 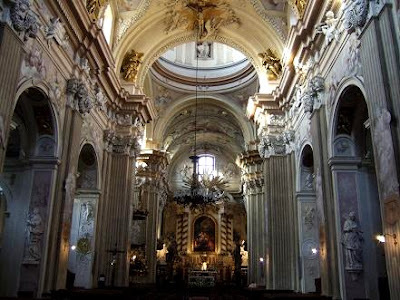 Here you can find lots of paintings and handmade artifacts. 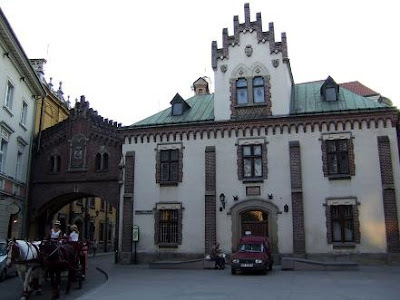 Close to St. Florian's Gate you can find the Barbican of Krakow.